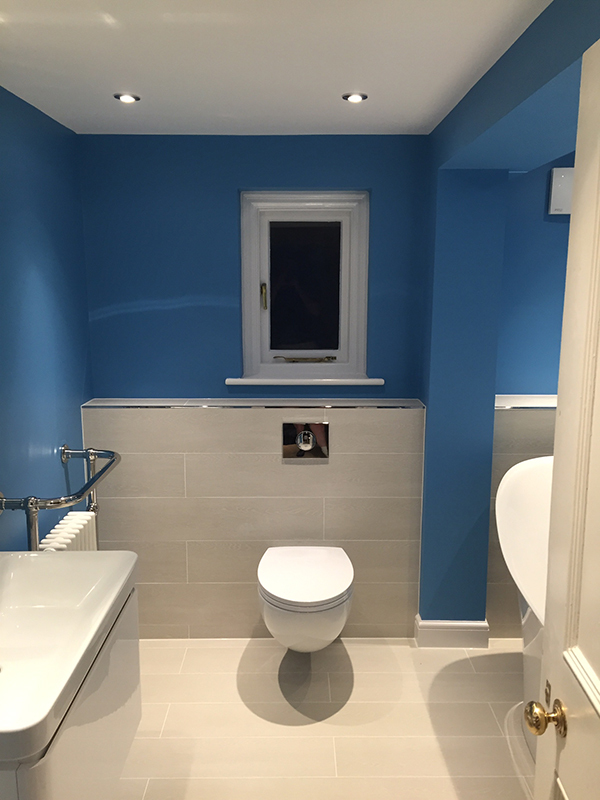 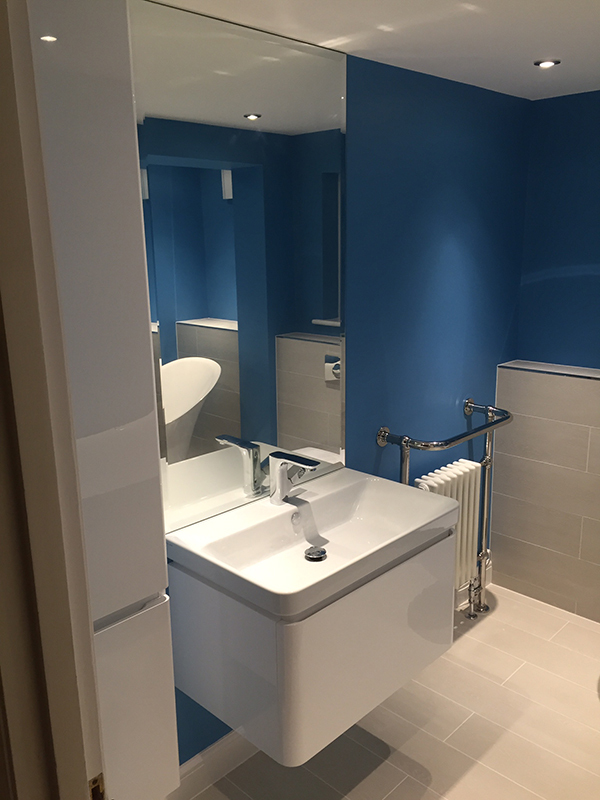 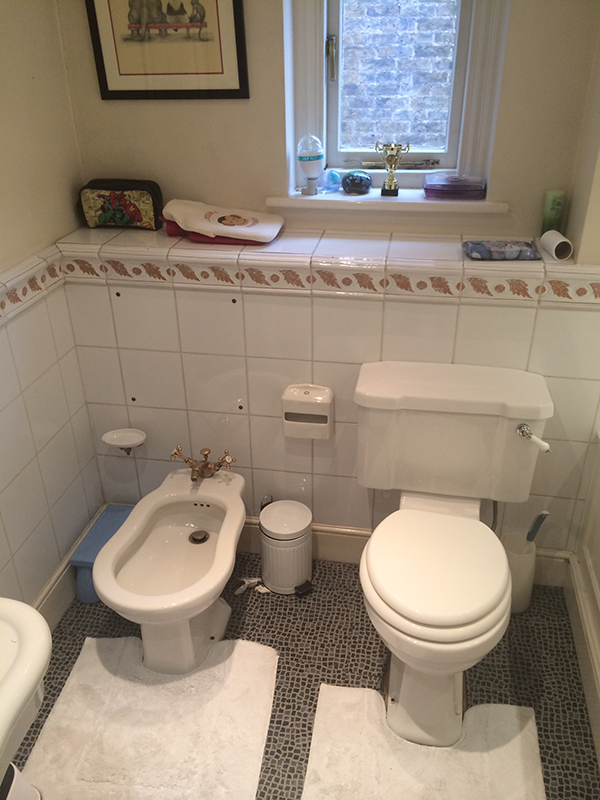 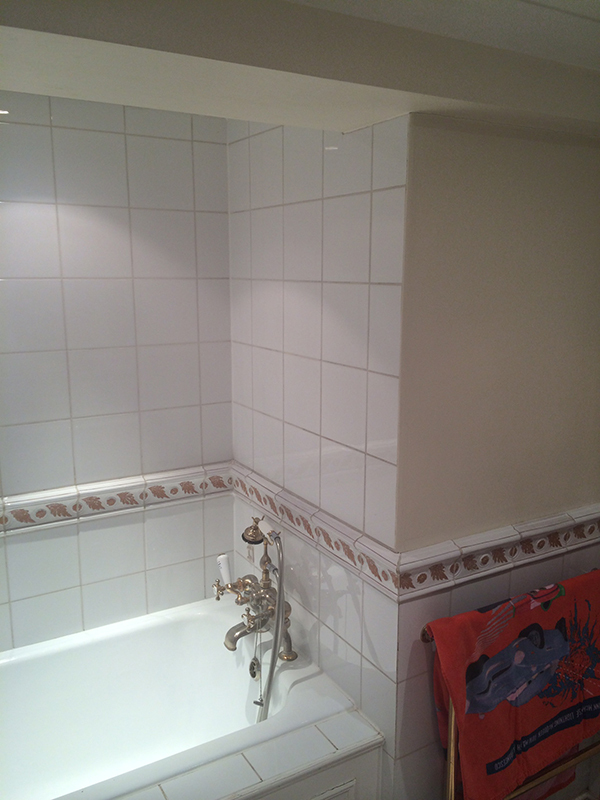 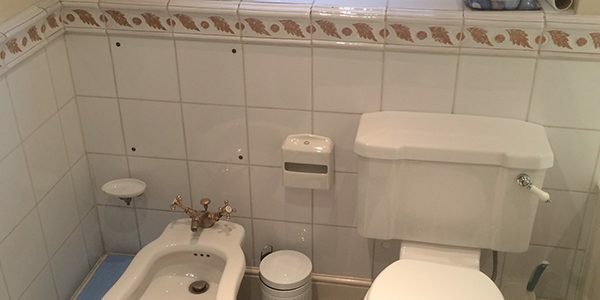 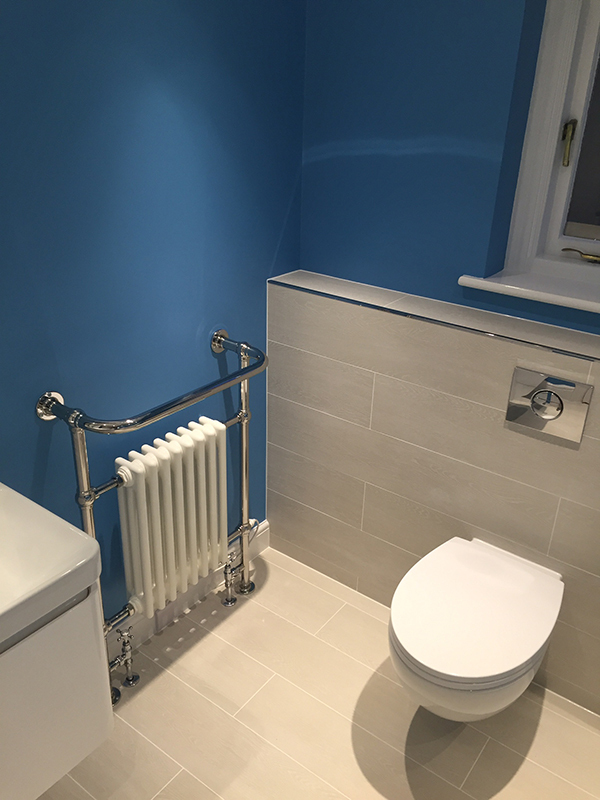 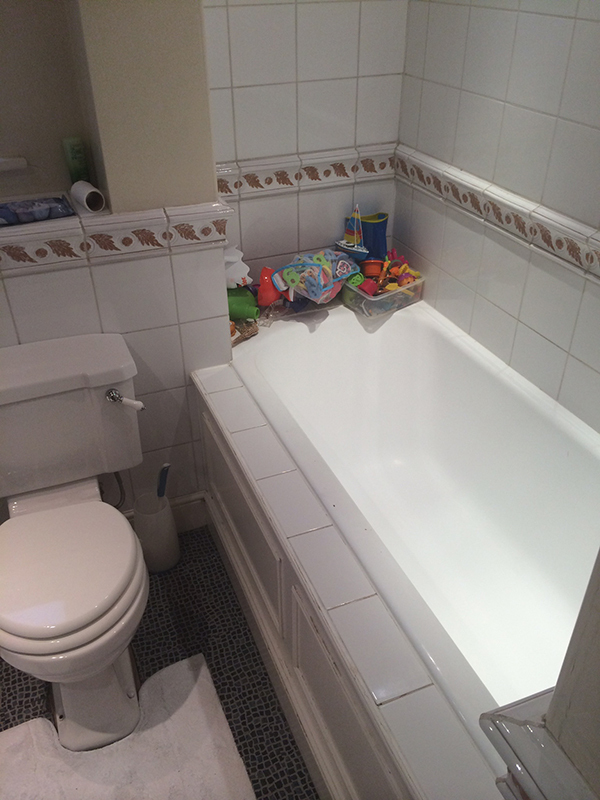 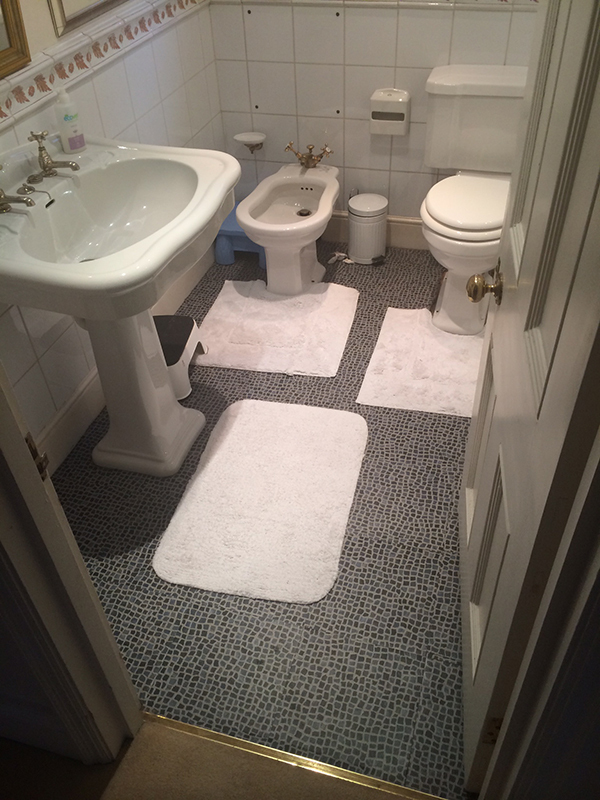 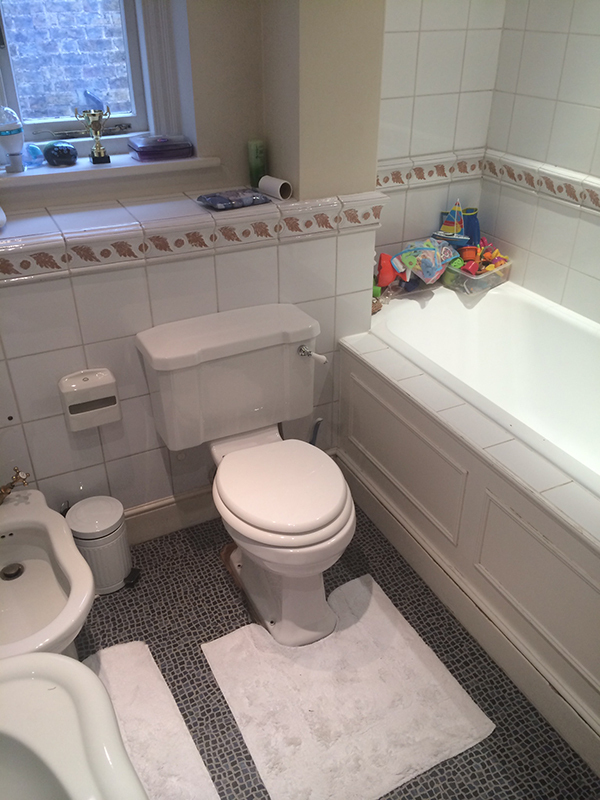 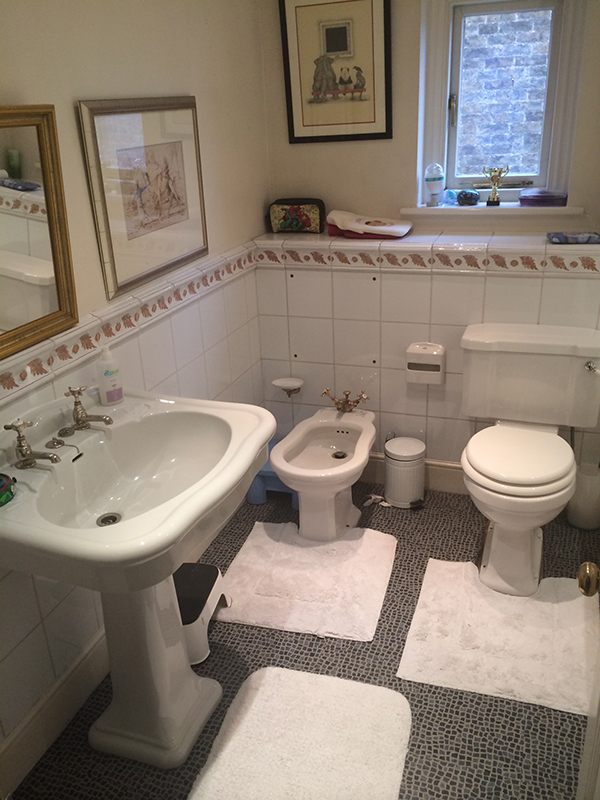 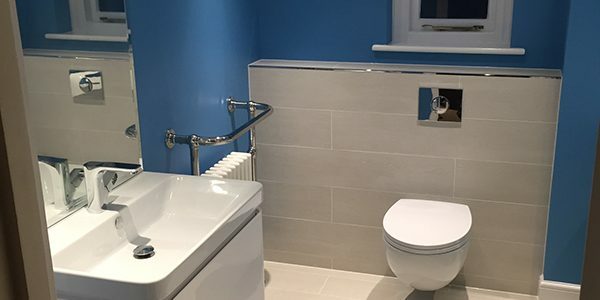 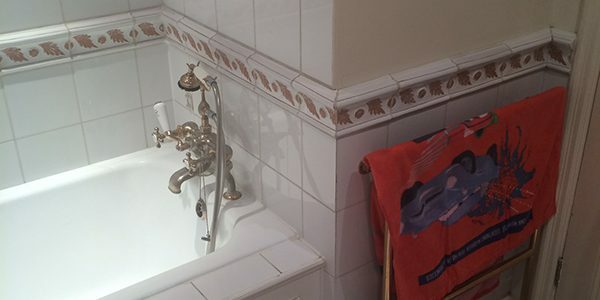 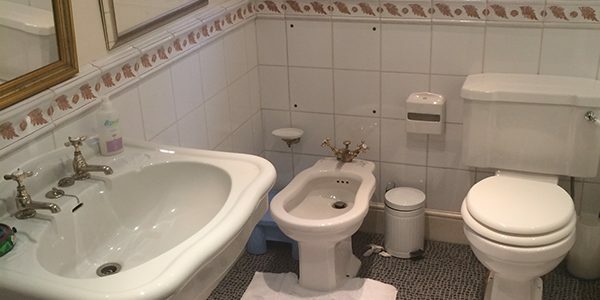 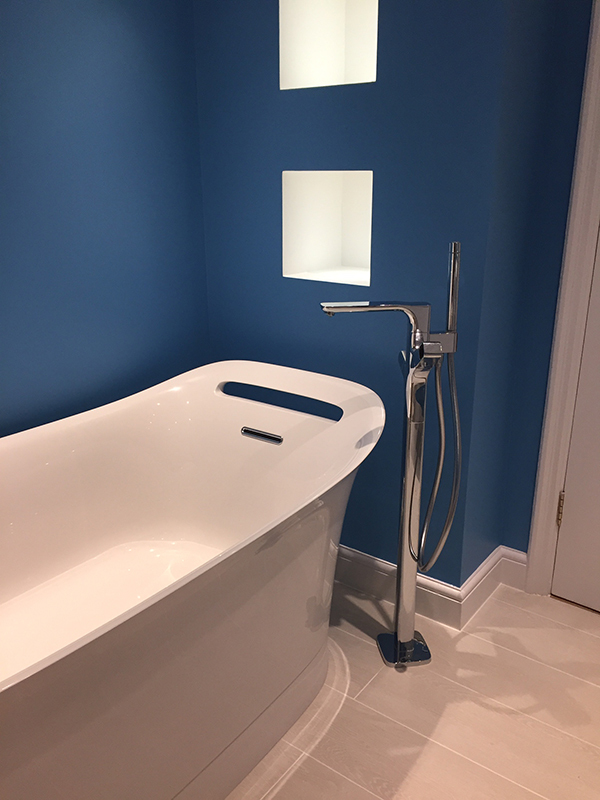 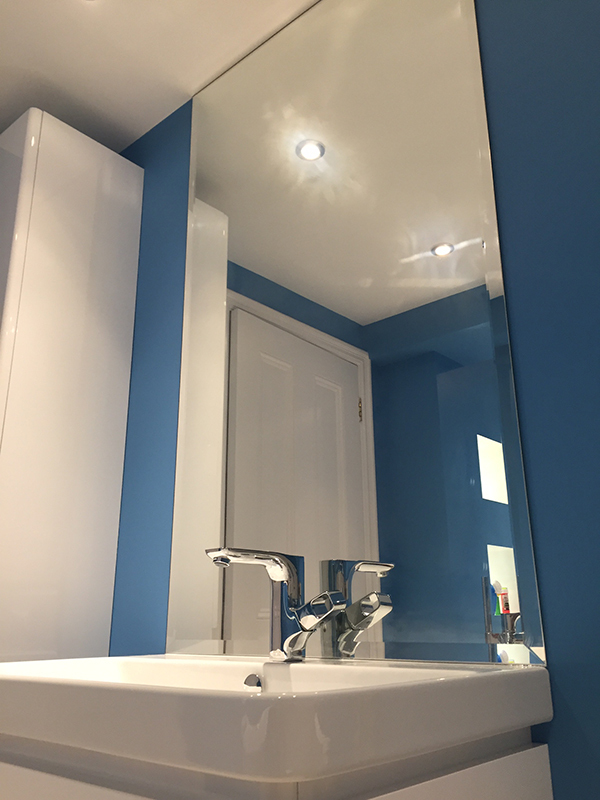 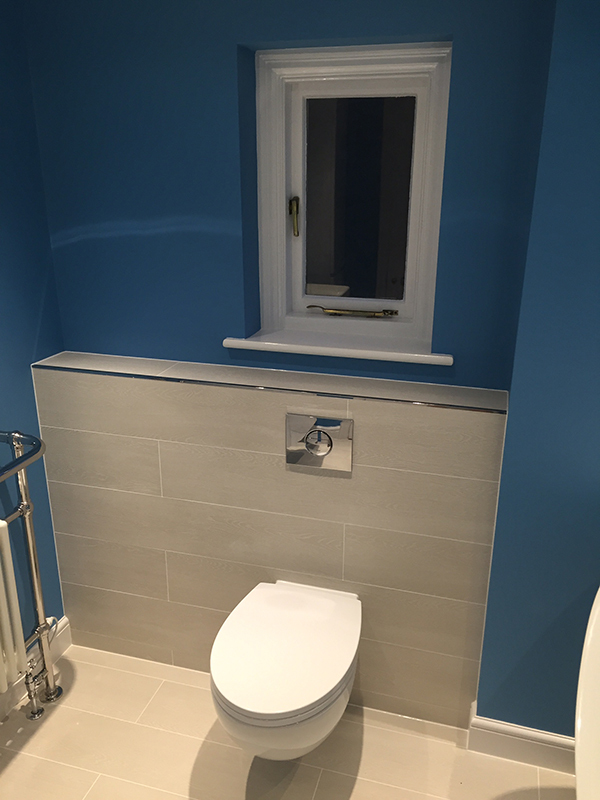 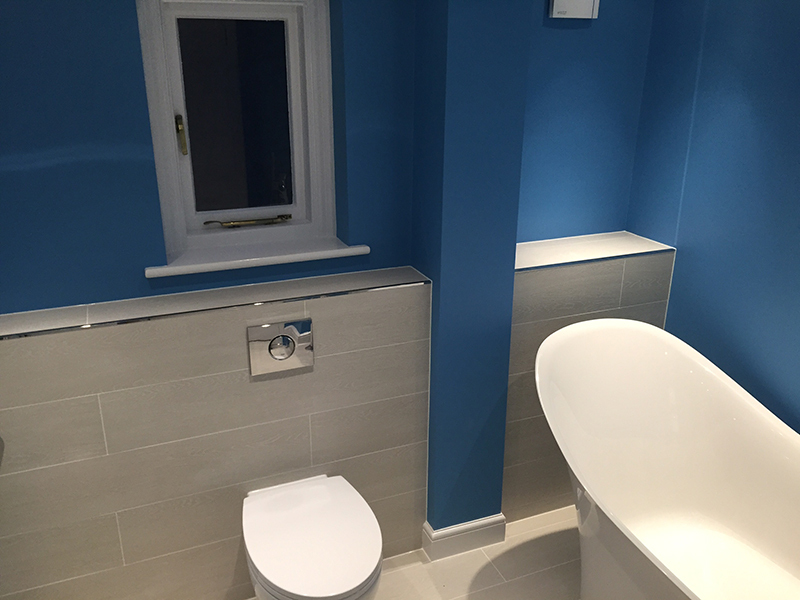 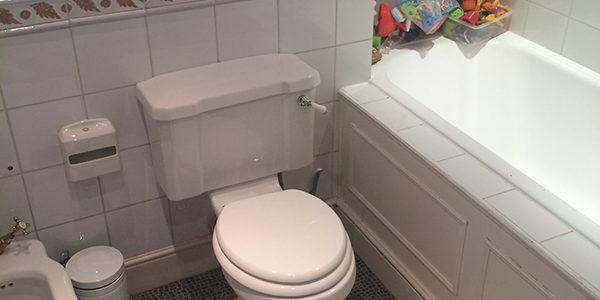 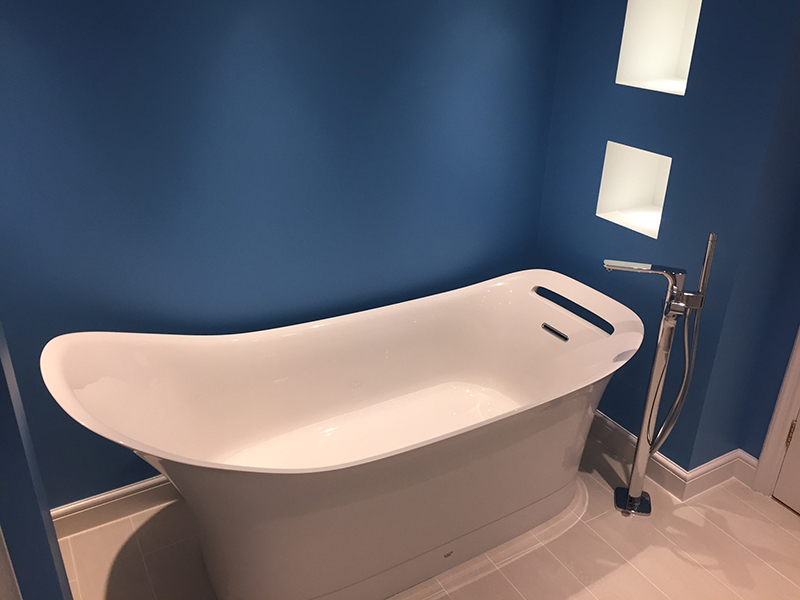 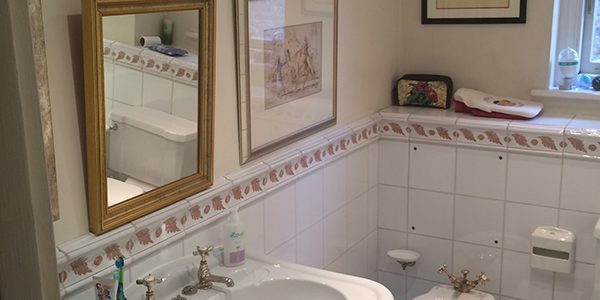 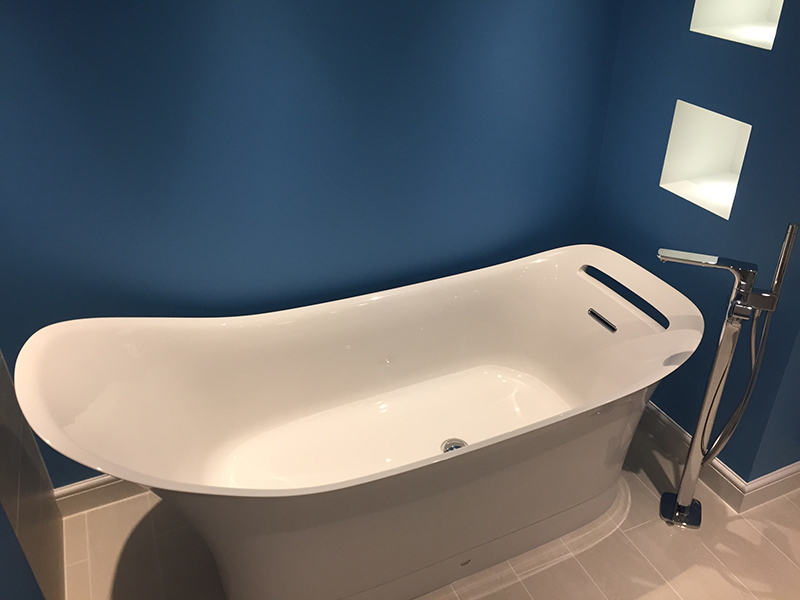 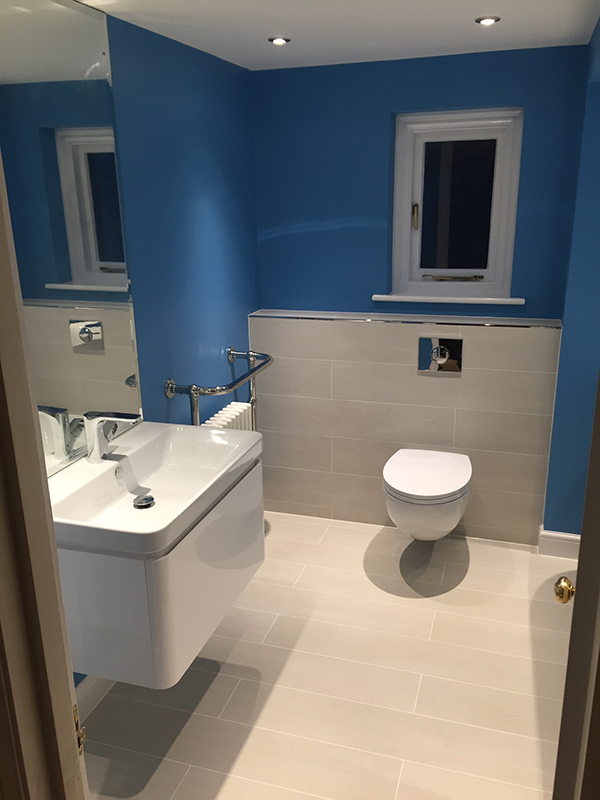 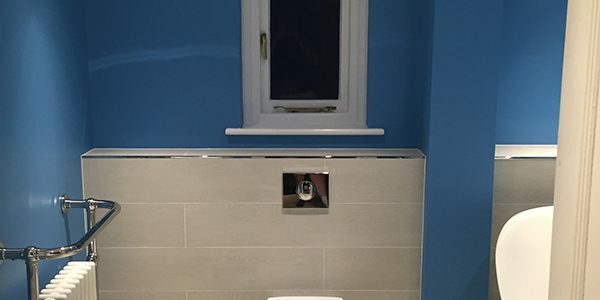 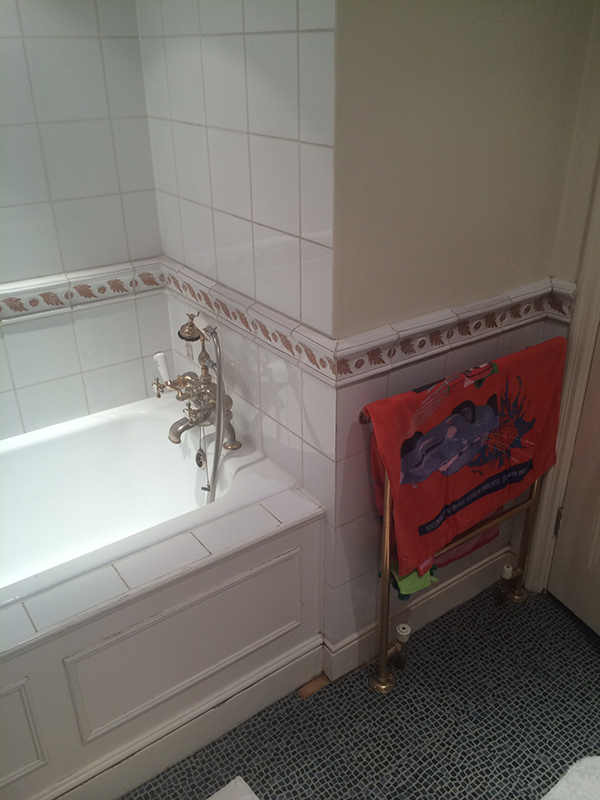 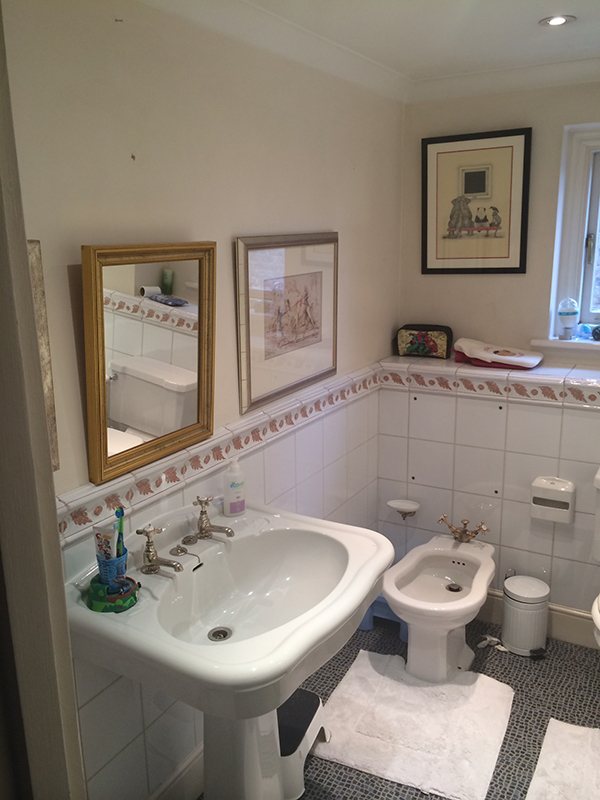 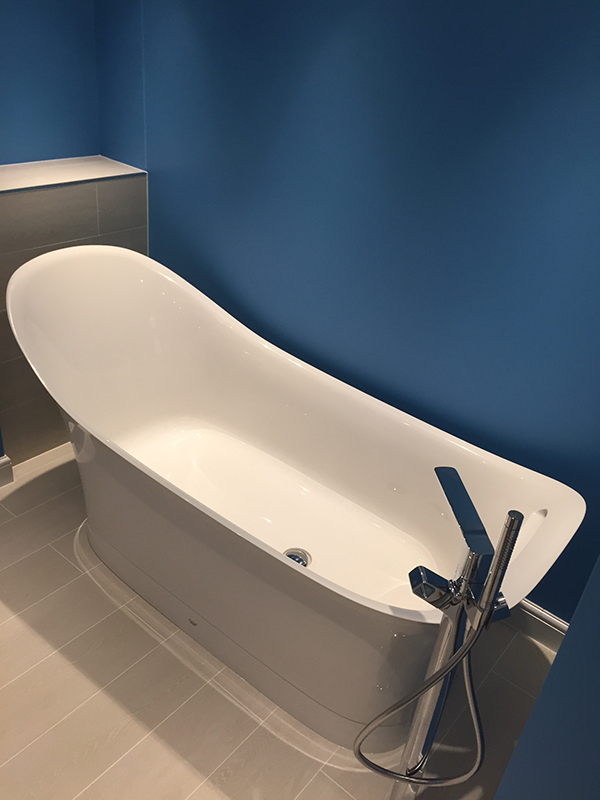 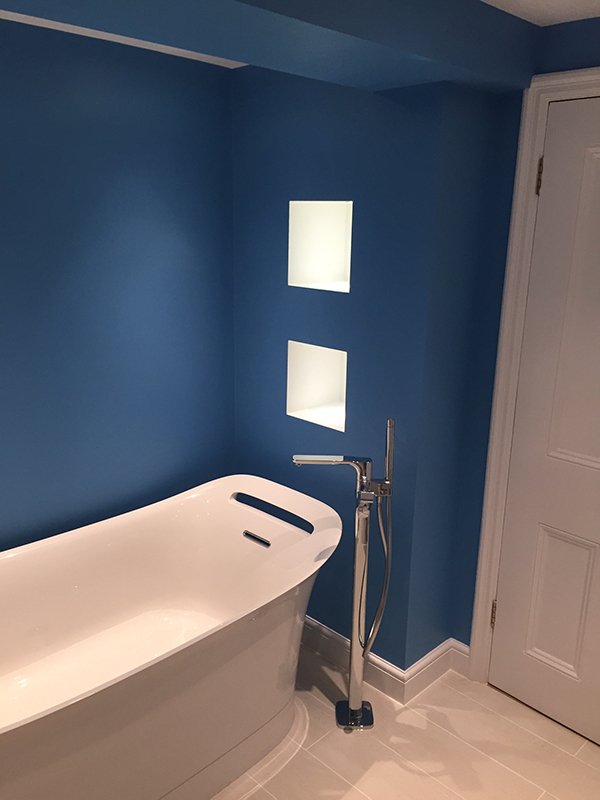 See Latifah’s testimonial below and to the right a checklist of the items that we supplied and installed to create the bathroom. 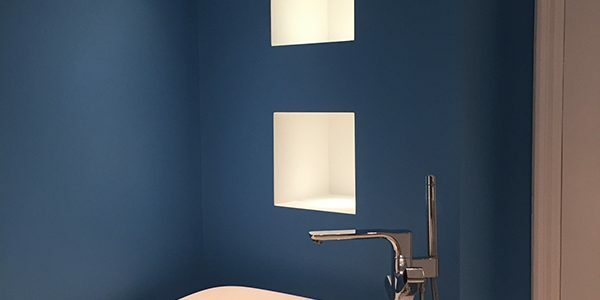 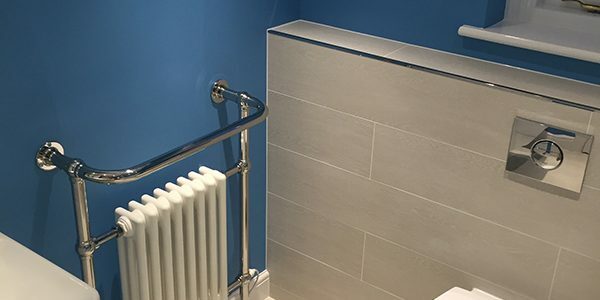 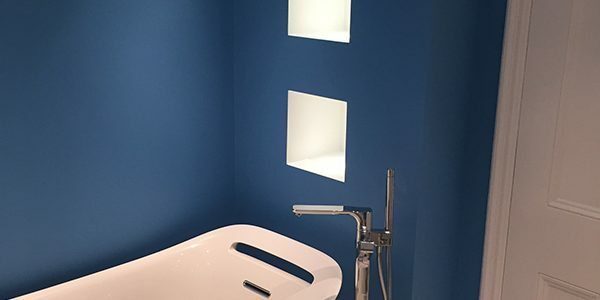 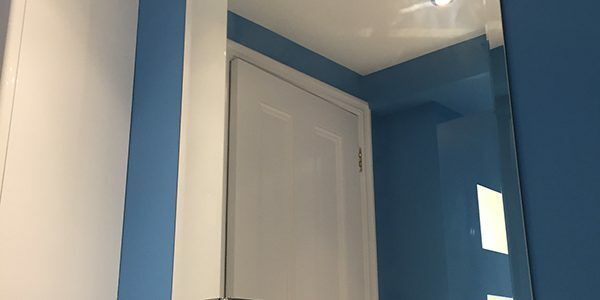 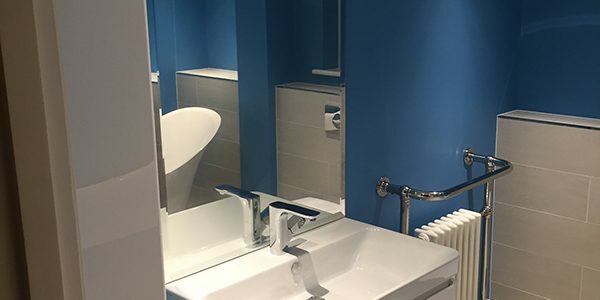 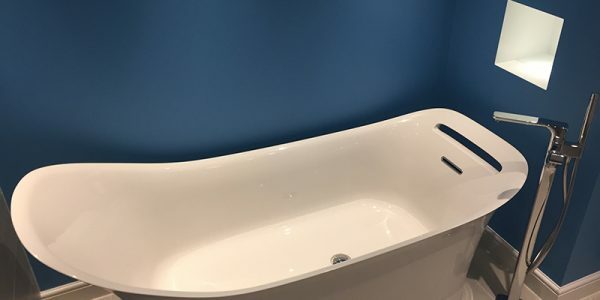 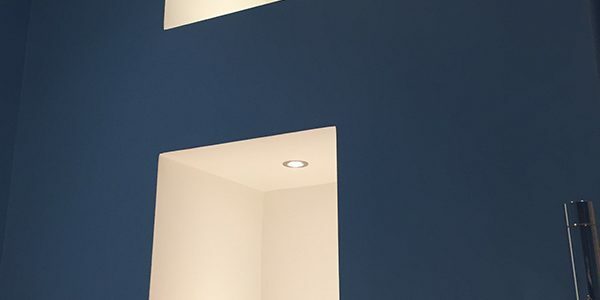 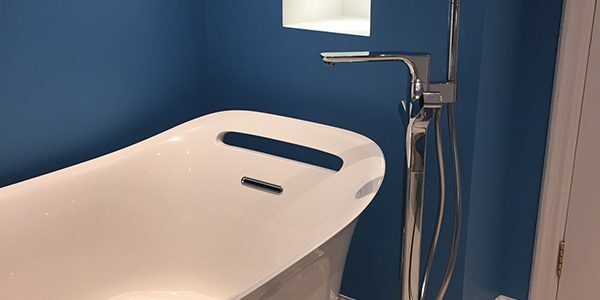 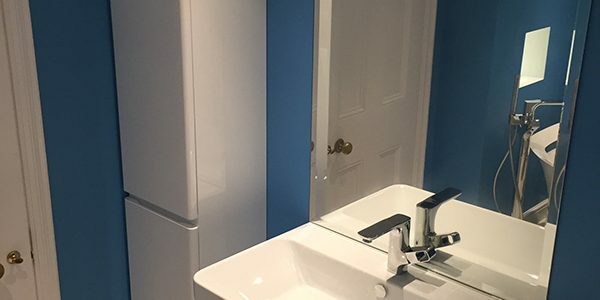 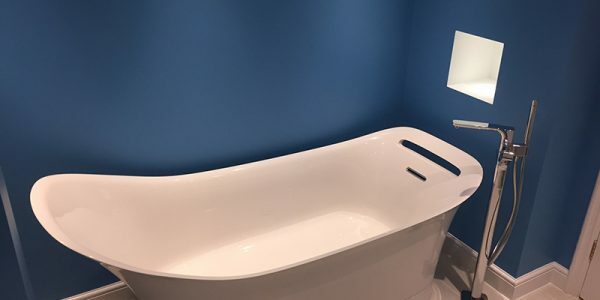 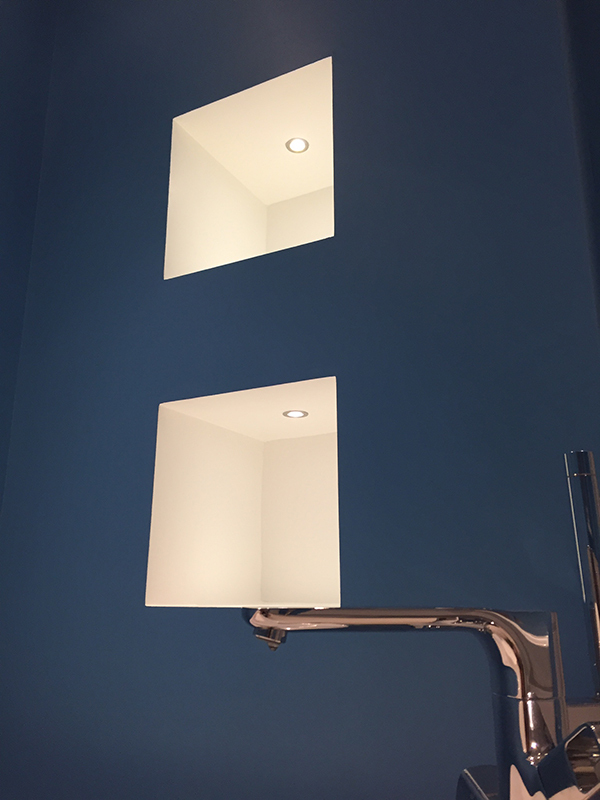 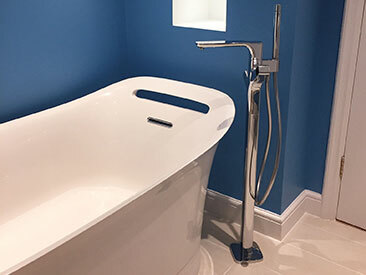 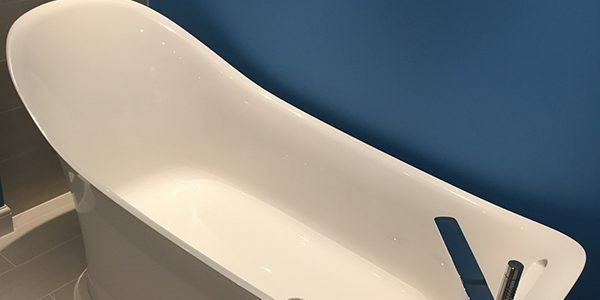 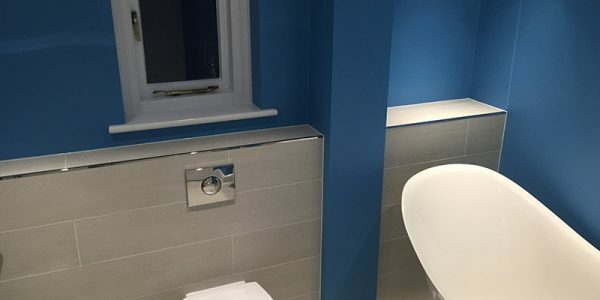 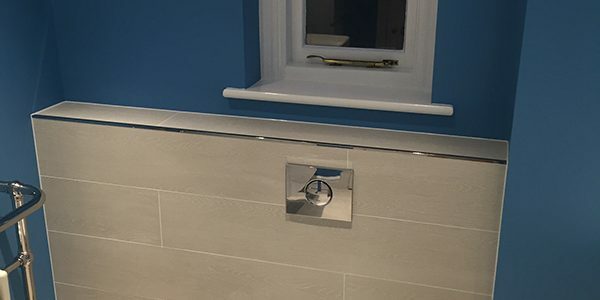 When I moved into my new home, and started thinking about decorating all of our bathrooms, I decided to visit Aqua's showroom and have a chat to Lee about what ideas he had. 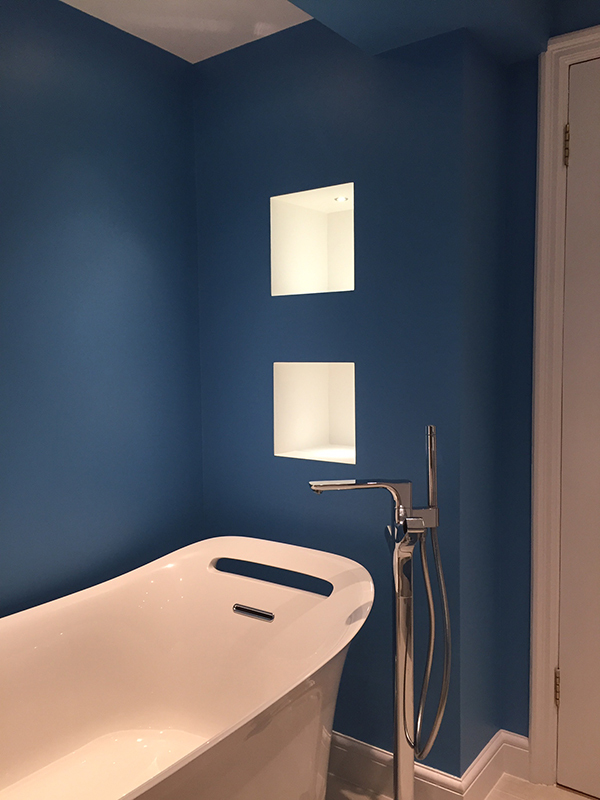 His team at Aqua, were polite, helpful, and I was very happy with the final results. 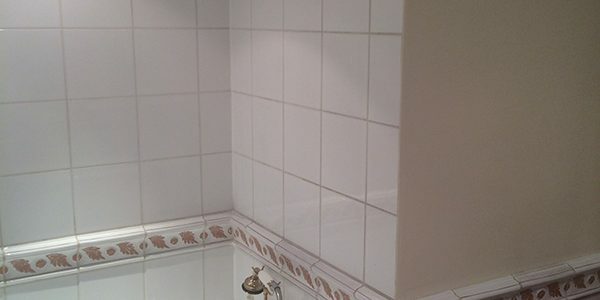 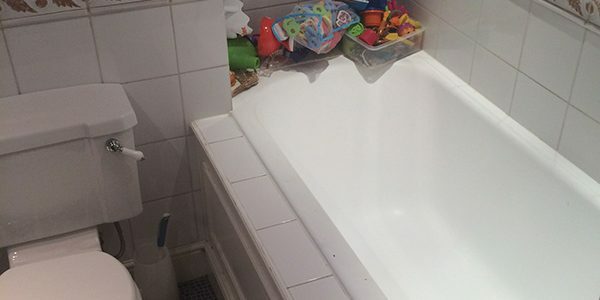 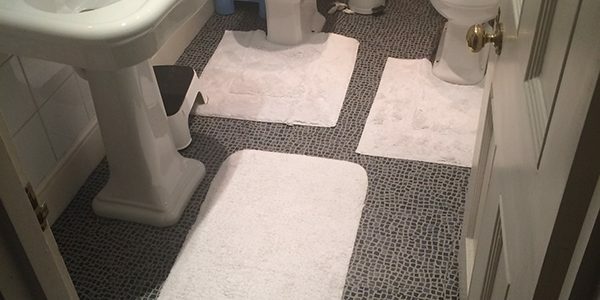 I would definitely use them again and recommend them to anyone needing to redo their bathrooms. 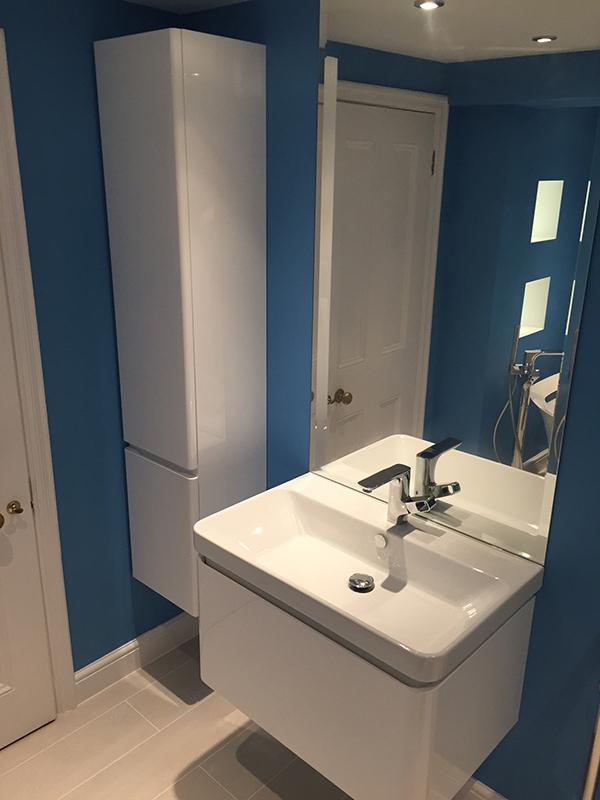 1 x iNova Proiezion Tall Storage Unit 35x30x165cm LH Hinge Blanco Gloss PRCS01..